Need new ideas? We aren't afraid to try new things, and our designers are practicing artists who love to innovate - from 1 color to full sublimation. Whether it's refreshing your current artwork or starting from scratch, we can deliver through our creative process. Good DESIGN encompasses both jacket style and artwork. Determining some key factors is crucial to the style such as your type of event, runner demographics and your expo and event marketing needs. Our award winning art team knows the industry and they understand what race directors need to create impactful branded event wear. Industry Trends: Performance vs. Casual Wear Over the past few years, a new general apparel trend has been seeping into the athletic apparel industry: Casual Activewear or ‘Athleisure’. This style group is literally visible everywhere - But what do runners prefer? 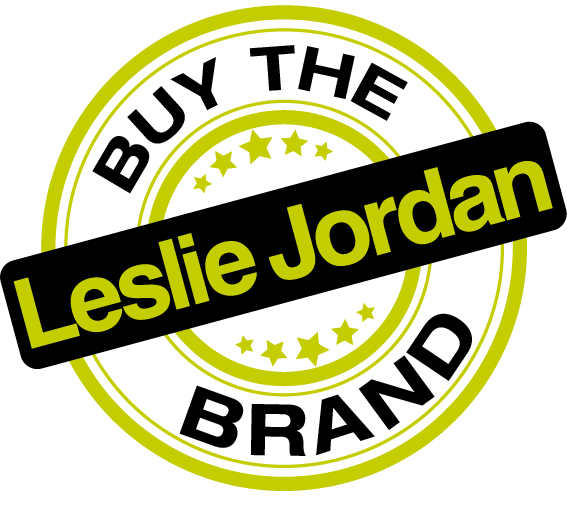 You may not know this, but using the Leslie Jordan Brand does not conflict with using your local source to print. In addition, Leslie Jordan has been around for 30+ years, supporting and contributing to the running community, through sponsorships and donations. We expanded our product line to include medals, offering customers a 'one stop shopping' option. Save time and ease your budget when you order shirts & medals together! As always, we increased our active wear performance line with new styles and fabrics. Two of the most popular performance fabrics are our Marquis and Eclipse that have already gotten excellent reviews by the runners. LJI Celebrates 30 YEARS of Event Apparel Manufacturing! The Leslie Jordan Brand has come a long way since it's start with Tyvek jackets in 1986. Meeting and exceeding expectations is nothing new at Leslie Jordan, and the continuation of the Cheetah line of 100% Poly t-shirts is another example of the LJI team doing just that. Cheetah T's are LJI's most affordable line of custom manufactured active lifestyle apparel and will satisfy customers on a budget while providing the same look and feel as the premium Leslie Jordan T's, while Cheetah Dri T's are enhanced with wicking technology. In the company's continued efforts to become more eco-friendly, Portland-based apparel manufacturer Leslie Jordan, Inc. has decided to use 100% recycled packaging materials for shipping its performance shirts to customers. The cartons will be constructed from corrugated recycles, and the inner poly bags will be made from recycled plastic. "It's gratifying to know that our quality products will be delivered in environmentally responsible packaging," said Jordan. After a long search we found a mill with authentic Certified Recycled Poly and a factory to work with so we can bring Recycled Poly tech-tees to our customers. To us, quality means more than how a garment looks or functions: It also includes the way it affects the environment and quality of life. This means working to source materials and develop processes that minimize damage to the environments carbon footprint..
Leslie Jordan, Inc. understands that for many race events, one tech shirt is not enough. Often, in one event weekend there are multiple events, such as 5ks, half-marathons, marathons, walks and more. 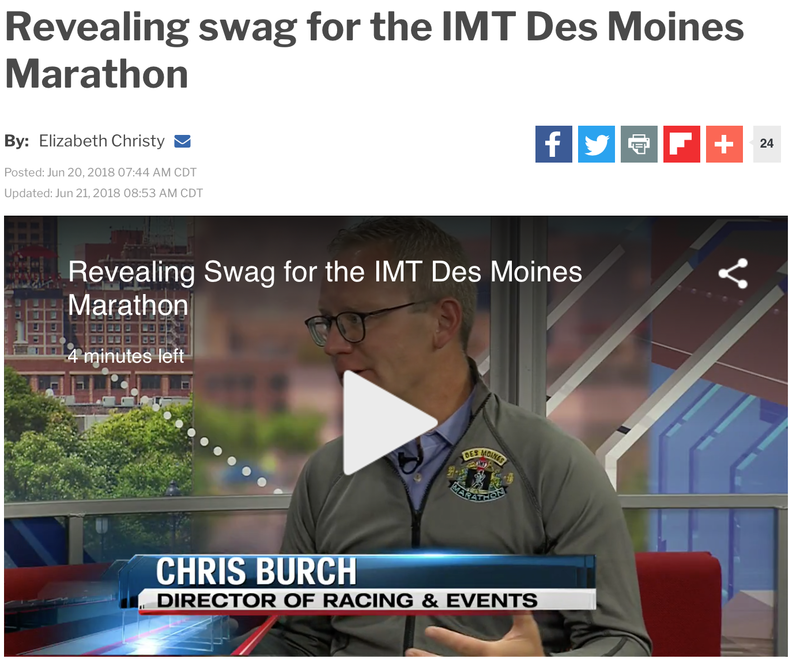 In such situations, race organizers want apparel that coordinates between all events but offers a unique look to each event.